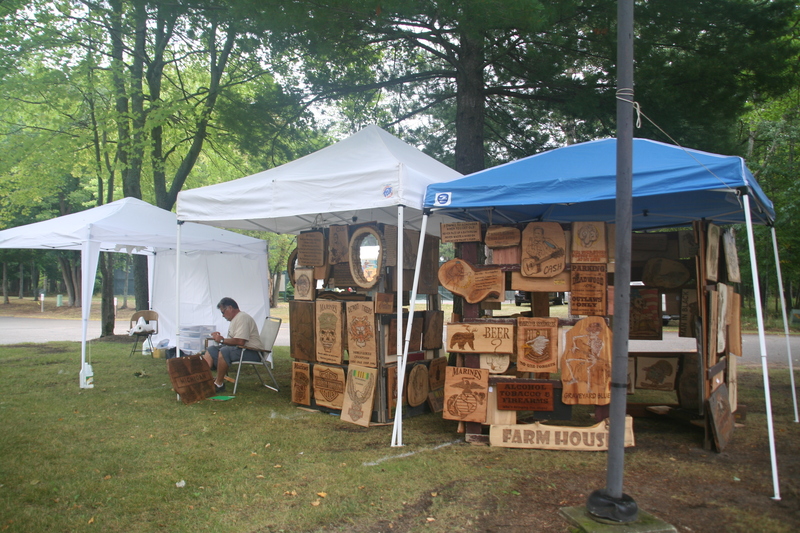 “LJC Wood Burned Signs” is returning to the Michaywé Arts & Crafts Fair for the SEVENTH year! “LJC Wood Burned Signs” is coming from the pretty little riverside town of Columbiaville, Michigan, not far from Lapeer. Stop by his booth to check out his collection of signs in August!